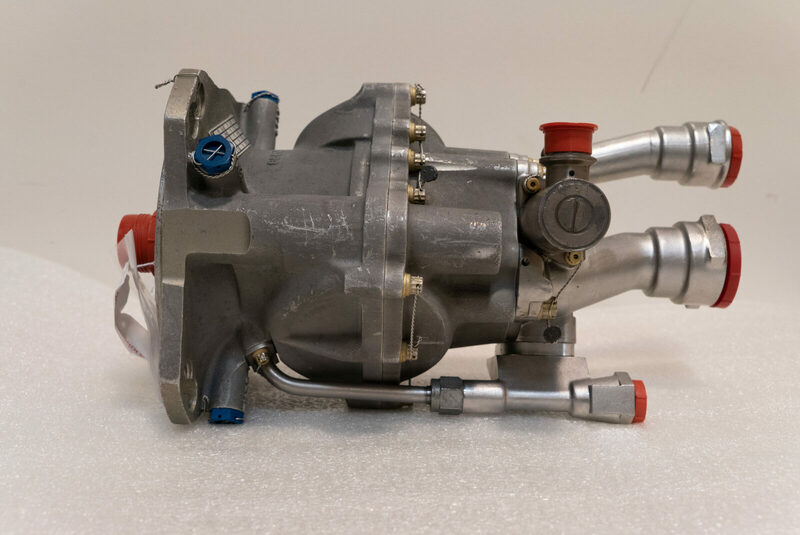 All Avenger components are traceable to a 121, 129, 135 operator or an FAA recognized and approved 145 repair facility, meeting trace and cycle history criteria required by the industry and government agencies. 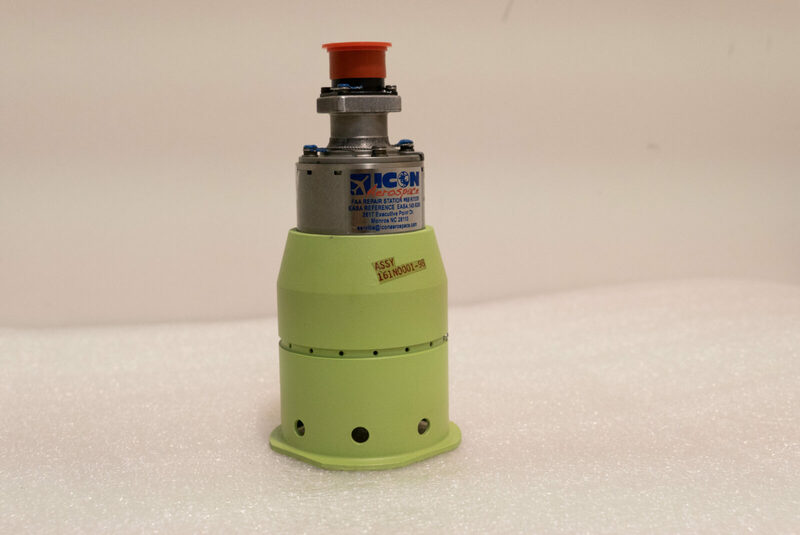 All Avenger components are accompanied by a certification statement citing part number, the serial number, name of last operator, an FAA component tag, 8130-3 documentation, and a non-incident report. Strategically located in metropolitan Washington, D.C., the Avenger shipping facilities offer same day access to Dulles International, Washington National, and Baltimore International Airports. 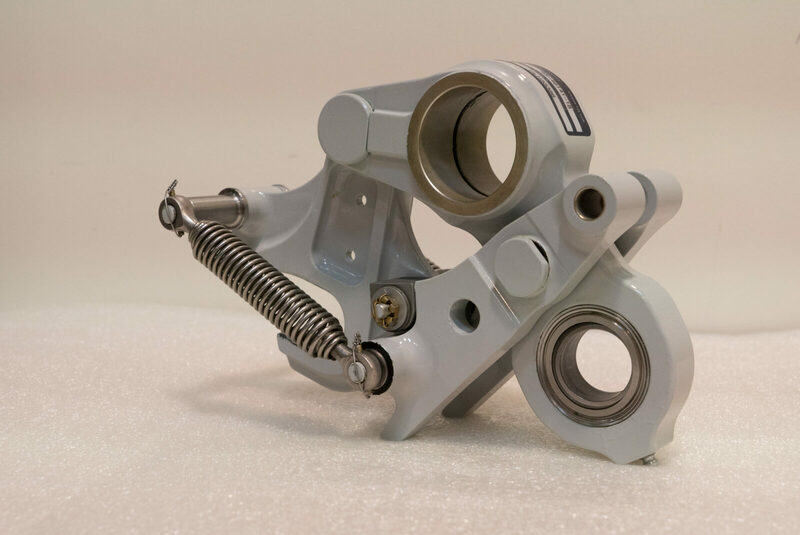 Avenger buys Boeing-Douglas and Airbus commercial landing gear and related components, recertifies them, and maintains stock to meet your organization’s ongoing landing gear procurement needs. 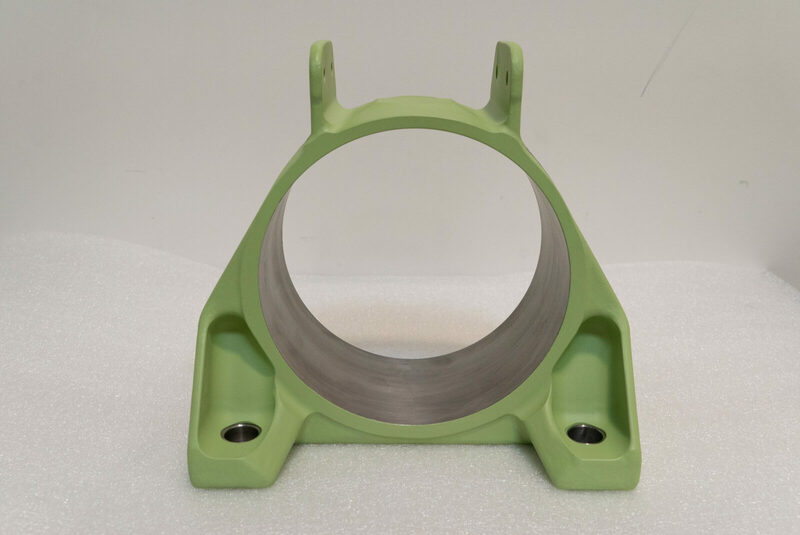 "Avenger LLC has been a trusted source for all-things-landing-gear dating back to their founding. 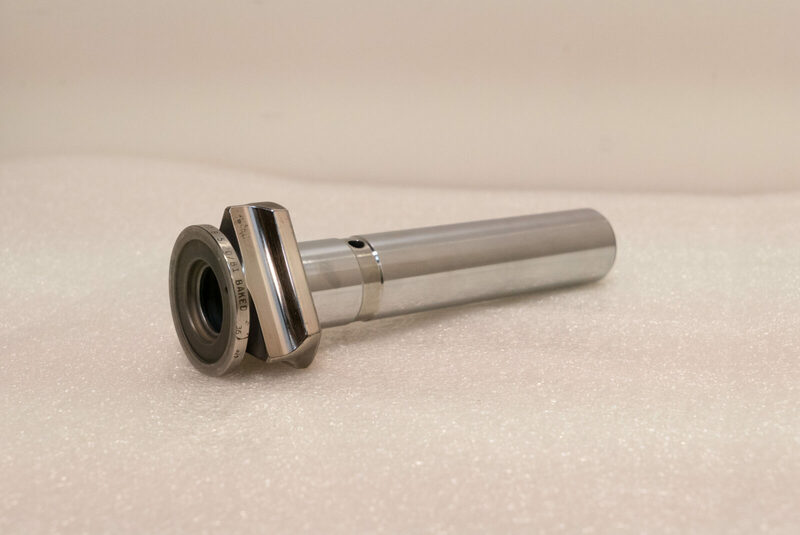 In the complicated world of life limited parts Grant has consistently delivered material on time, with proper documentation and at a fair price. Avenger does one thing and they are good at it despite the funny accent." "And it’s service like that, that keeps me shopping Avenger! Thank you Grant. PO to follow." "Unsolicited" reply from Mark Biles of Delta Airlines.